Jurassic World Evolution DLC: What is Available and What Can We Expect? 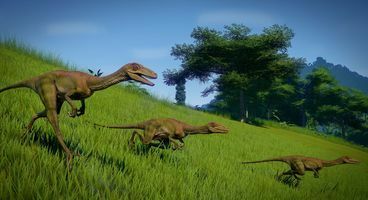 Jurassic World Evolution is one of our favourite games of the year so far, and as such we’re looking forward to any Jurassic World Evolution DLC that Frontier release. But what DLC is there? Is there any already available? Is there a big Jurassic World Evolution expansion due? Let’s have a look! What Jurassic World Evolution DLC is available? The first official Jurassic World Evolution DLC expansion will be available on November 20. You can check out all the details here. It’s called The Islands of Dr Wu and it focuses on new genetic creations by Dr Wu, once again played by BD Wong. The expansion adds new missions, a new story, and five new dinosaurs – including three hybrids and the Troodon from Telltale’s Jurassic Park: The Game. It costs £12.99 / $14.99 / €14.99. 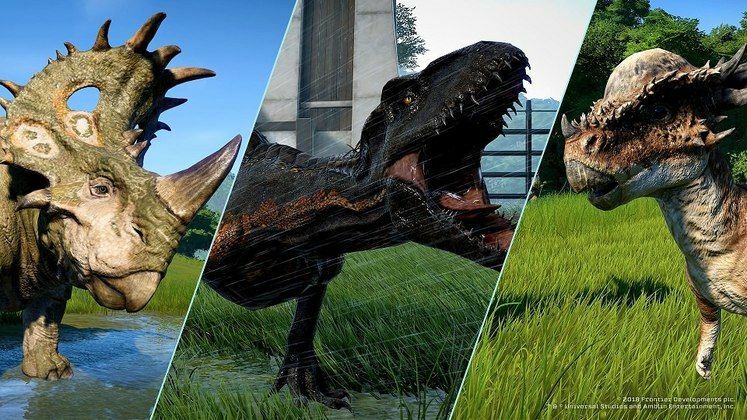 There are several packs of Jurassic World Evolution DLC available right now – some paid, some free. 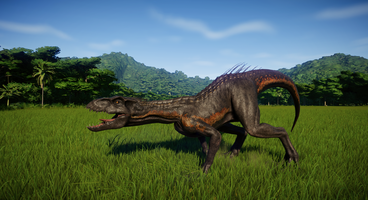 The free DLC is the Jurassic World Fallen Kingdom DLC dinosaur pack, which adds six dinosaurs from the latest movie in the series, including the terrifying Indoraptor. Here’s how you unlock them in-game, as they’re not just immediately available – they actually add new challenges to the game just to get hold of them. Just last week developer Frontier released Update 1.4, which along with general fixes also added a free Challenge Mode to the game. Pretty nice. The only paid DLC are the five Deluxe Dinosaurs, which were free with the Deluxe Edition of the game but cost £9.99 / $10.99 to get them separately. Here’s how you unlock them in-game, which is similar to how you get the Fallen Kingdom dinosaurs. What Jurassic World Evolution DLC expansions can we expect? Aside from just generally more dinosaur packs, there are three areas that could receive significant expansions. Jurassic Park 1993 Pack: There’s the Ranger Jeep and the classic theme tune, but otherwise there aren’t any real call-backs to the first Jurassic Park. A building pack alone would be welcome. Flying Dinosaur Pack: the Pterodactyls and other flying dinos took too long to appear in the series (Jurassic Park 3! ), and now they’ve been left out of Evolution too. Time to rectify that. Even after the Islands of Dr Wu DLC expansion on November 20th, we still expect some DLC content in 2019 for Jurassic World Evolution, and hopefully it’ll include one of the ones above.